Even if the sun ain’t shining, there are still family adventures aplenty to be had in Europe. 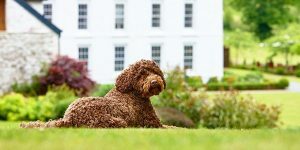 Now is the perfect time of year to take a city break with the kids: museums and galleries keep kids entertained, you can sightsee and play in parks without getting sunstroke, and a fun weekend away can provide both excitement and education. Here we share our favourite destinations for urban breaks with little ones in tow. 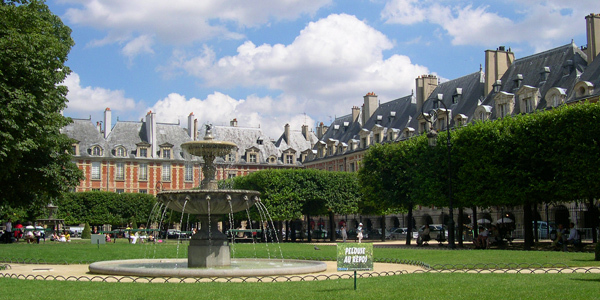 Despite its romantic associations, the City of Light is a great place to bring the family. Kids will enjoy all it has to offer, from the Eiffel Tower to boat trips on the Seine, and may even endure an art gallery if it’s dressed up as a train station (the Musée d’Orsay) or covered in peculiar colourful piping (the Pompidou Centre). La Cité des Sciences et de l’Industrie is Paris’ hugely popular answer to the Science Museum, the Musée d’Histoire Naturelle has a great dinosaur exhibition, and for something particularly Parisian, head to the Musée des Egouts, which is all about the sewers. It’s an easy city to navigate by metro, and there are heaps of family-friendly restaurants and cafés for frites and pastries. 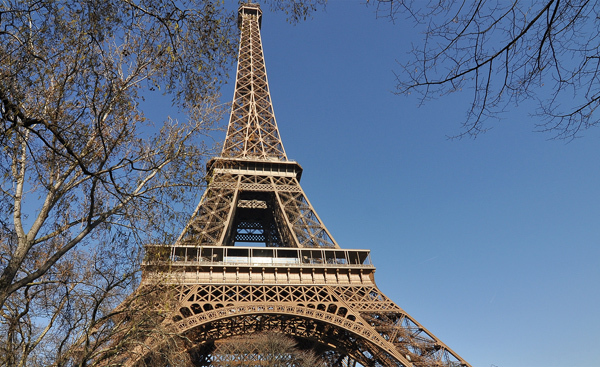 We have a range of Parisian accommodation to suit all budgets. Hotel Verneuil has a great location near the Musée d’Orsay. Stunning Spacio Loft, close to the Pompidou Centre, has a home cinema, a gym and a concierge in the building. 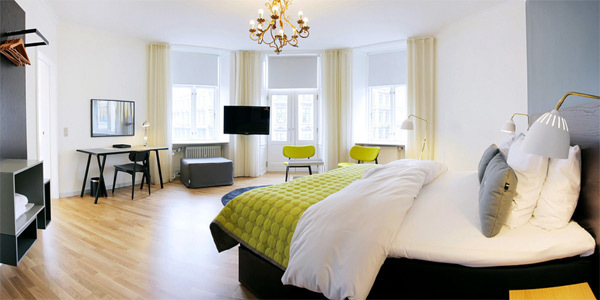 Hotel Le Sainte-Beuve offers babysitting and its Junior Suites have sofabeds. This is a wonderful city for kids of all ages to explore. Berlin’s biggest park, Tiergarten, has a lake with paddle boats, hidden bridges and paths, plus a column to climb for great views across the city. Potsdamer Platz, now rebuilt after the Wall bisected it, has a superb Legoland, and Kollwitz Platz has a large playground and a leafy park. 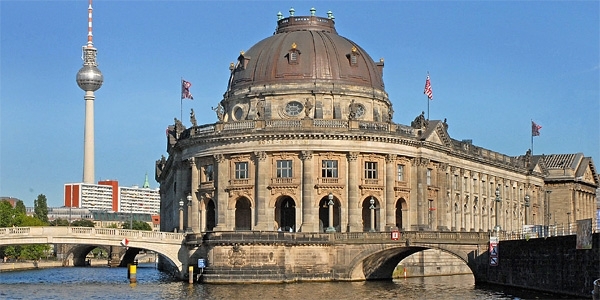 Take a boat tour on the River Spree or visit Berlin Zoo, famed for its hippopotamus aquarium. If the weather turns, head to the vast German Museum for Technology, which has an aeroplane on its roof and 14 different exhibition spaces, most with hands-on activities for kids. Try Ackselhaus & Blue Home in Prenzlauer Berg (close to Kollwitz Platz) – many of its mini-apartments have kitchenettes, and there are bikes to borrow. 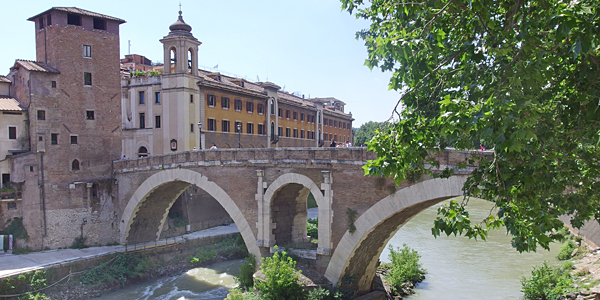 The Eternal City can work really well for families with older kids who have a thirst for amazing facts and gruesome history, and who enjoy scrambling around ancient ruins in search of gladiators and creepy skeletons. The Colosseum is a must, as is the Circus Maximus, where you can re-enact the chariot races of yesteryear and even take a picnic. And you’ll find ruins galore in the Roman Forum. 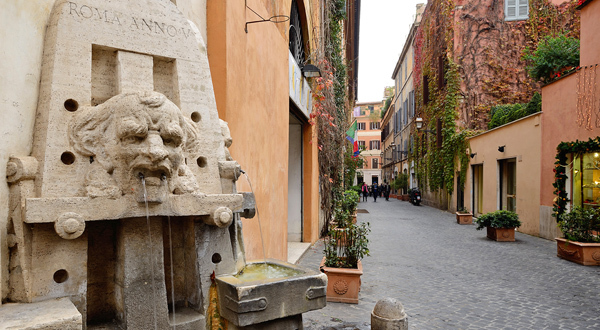 Don’t forget to throw a coin into the Trevi Fountain, count the Spanish Steps or dare the kids to put their hands into the ‘Mouth of Truth’ in Piazza Bocca della Verita. Afterwards, they can burn off any excess energy by running around Villa Borghese, a vast park with a zoo. Eating out is easy: Rome is renowned for its pizza and gelato, which 99% of kids consume by the bucket-load. 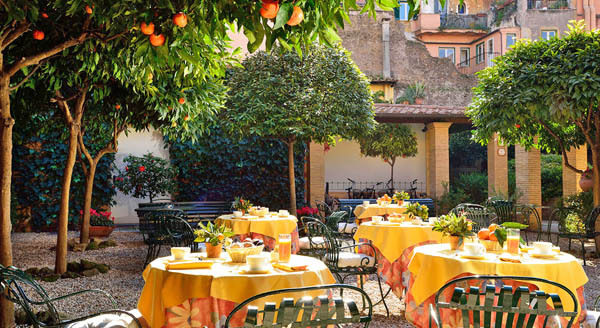 Former convent Hotel Santa Maria is in the child-friendly Trastevere district, with bikes to borrow, board games and a range of rooms. 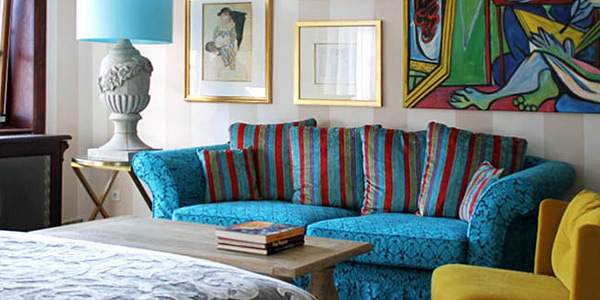 For something really stylish and central try Casa Montani, which has babysitting, cots and suites with sofabeds. 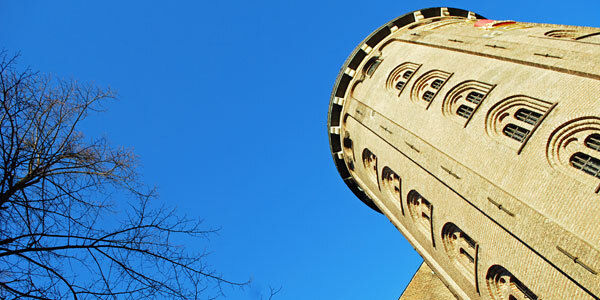 A great choice for a family city break! There are museums and galleries aplenty (children love the Maritime Museum), a zoo, an excellent aquarium (the penguins are particularly popular), and of course Gaudí’s weird and wacky creations, which inspire and amuse children of all ages. They’ll be in awe at the Sagrada Familia, where they can laugh at parents whose head for heights doesn’t match theirs, and can roam around acres of space at beautiful Park Güell, which has walkways to scamper along and fairy-tale houses to play in. Children will be intrigued by the sights and smells of the Boqueria Market, and will giggle at the living statues on the Ramblas outside. Take the cable car up to the fortress on Montjuïc for views across the city and coast, then walk back down via a fantastic playground. Stay at Eixample Boutique Apartment, a stylish 3-bedroom apartment that’s excellently kitted out for families and well-placed for shops and public transport. 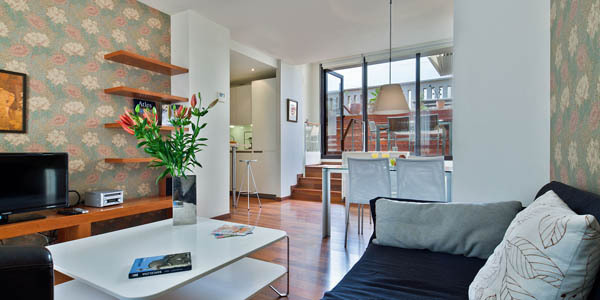 A wide choice of 1- and 2-bedroom apartments can be found at Boutique Apartments Barcelona in the central El Born area (near the Chocolate Museum – a must for kids with a sweet tooth). 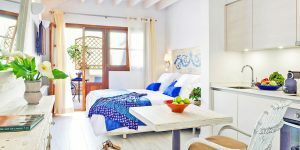 If a hotel is preferred, Primero Primera has spacious rooms, while chic Hotel Murmuri in Eixample has extra beds, cots and babysitting services. The Scandis have it sorted when it comes to children – as they seem to do for most things. 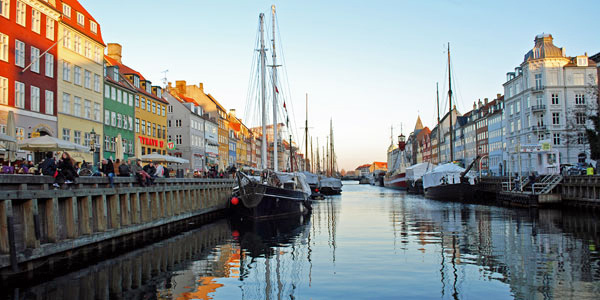 Copenhagen is the PERFECT kid-friendly city. Free places for buggies are reserved on all public transport, most restaurants have kids’ menus, and all children’s museums and entertainment are free or affordable. The internationally famous Tivoli Gardens are an amusement park and funfair rolled into one, only with more style – take a ride on the world’s oldest roller coaster and ferris wheel, and explore the newly expanded gardens when they reopen in April. Or visit Tivoli’s great rival, the world’s oldest amusement park, Bakken, just north of the city. There’s also a zoo, harbour baths with kids’ pools, a skate park and circus museum, an ‘Experimentarium’, and a large, interactive playground. CPH Living – a hotel set on a converted barge – is a fun place to stay for families whose children are well past the toddler stage, while cosy Ibsens is centrally placed, with a friendly welcome and spacious Junior Suites for families.